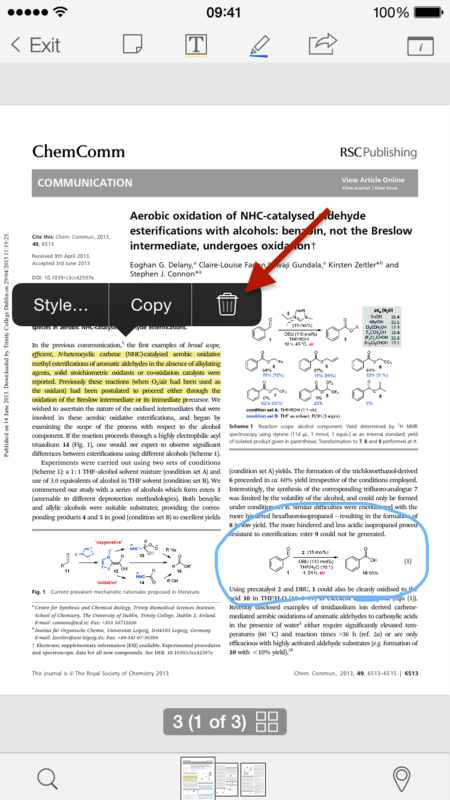 It is possible to delete or change the style of annotations that you previously make on your PDF. 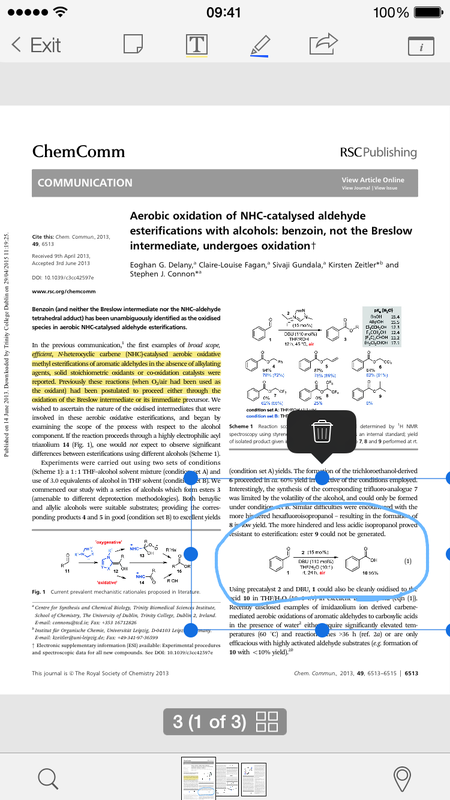 To begin, simply tap the annotation that you would like to edit. You will then see the following options; to change the style, copy or delete. 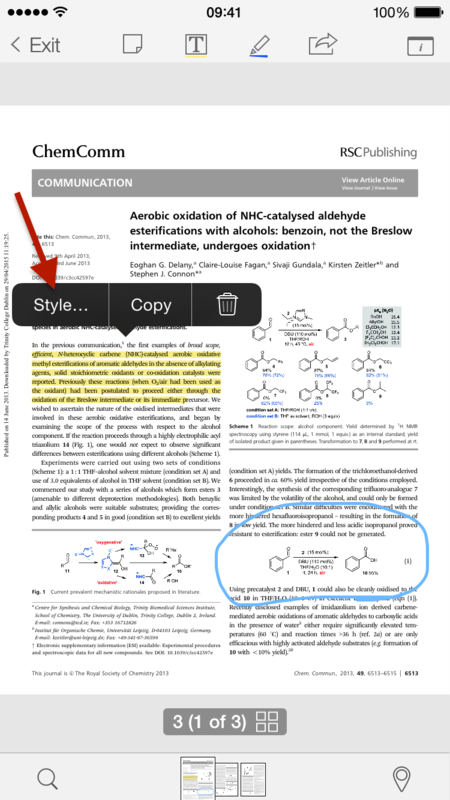 To change the style of the annotation, select 'Style...'. 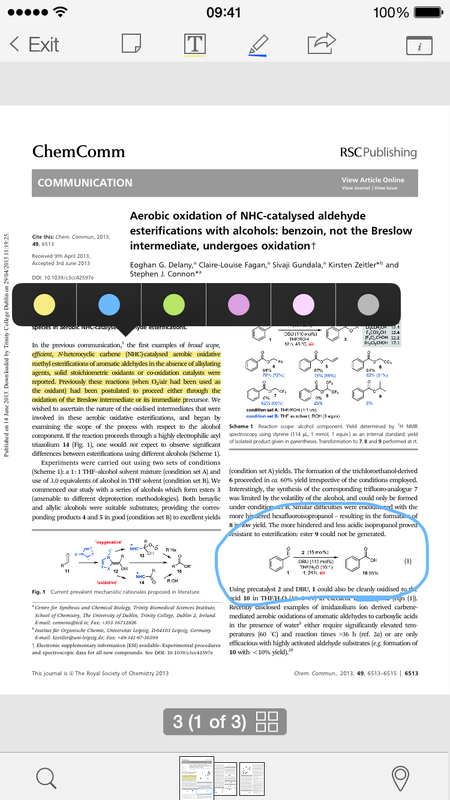 Now you will have the option of changing the type of annotation (e.g underline, highlight or strikethrough) or change the color. 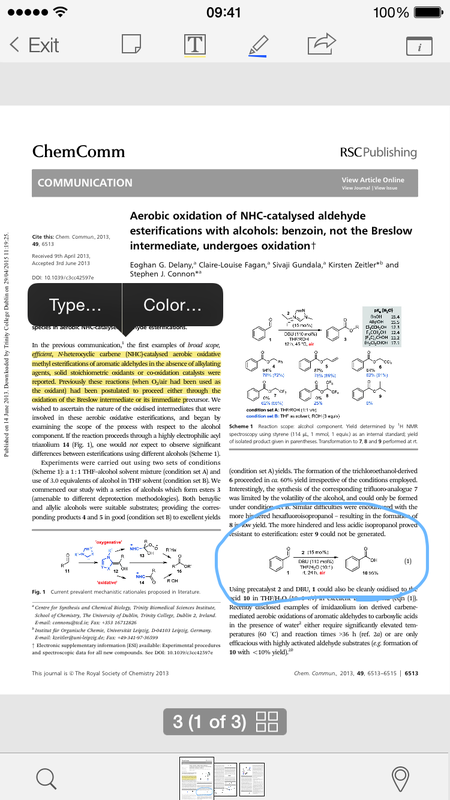 To change the type of annotation, select which type you would prefer and the annotated section will now change to your preference. 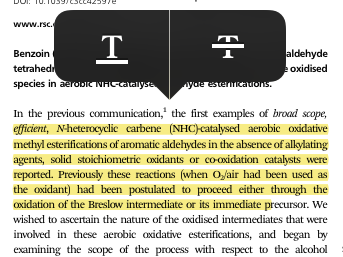 To change the color of the annotation, tap the annotated section you would like to change and select 'Color...'. You will then be provided with a choice of colors that you can change the annotation to. Whilst it is not possible to change the color of a freehand drawing, you can delete it. Simply tap on the freehand drawing and you will then be provided the option to delete it.